JOHI: Pakistan Tehreek-e-Insaf (PTI) leader and former chief minister of Sindh Liaquat Ali Jatoi has alleged that rulers of the country have misappropriated at least Rs 4 billion from Gorakh Hill projects of which the corruption watchdog departments should take notice. Addressing a public rally at Johi on Monday, he regretted that the cases of ‘Zardari and his henchmen’s’ corruption are put on the back burner. He questioned that if Nawaz Sharif faced accountability why should Zardari and his people be spared? He also stated that corruption watchdogs should take notice of how sugar mills in Sindh were controlled by force and intimidation to make a cartel-like situation. 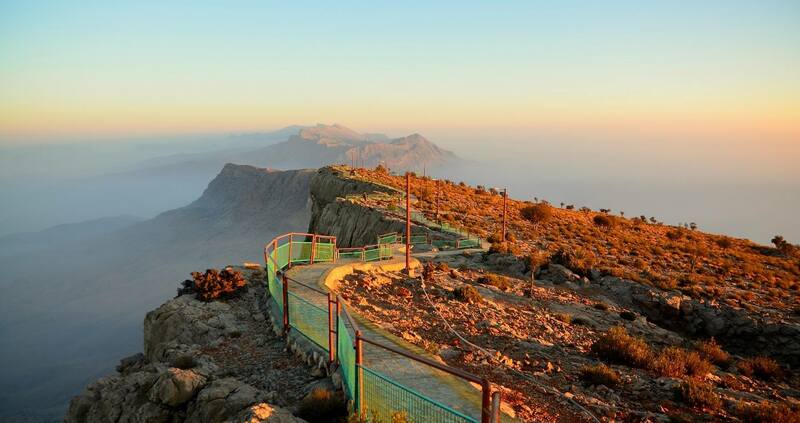 Jatoi further said that the vital project of Gorakh Hill is in limbo as people from Sindh’s ruling party are involved in mega corruption of similar projects and schemes. He explained that billions of rupees tagged for Dadu district’s water and drainage schemes have been swallowed by corruption mafia and a thorough probe into the matter is needed. Jatoi concluded by saying that the people of Sindh are fed up with Sindh’s corrupt government and in the next elections, they would reject PPP and elect PTI in hopes of bringing a positive change in the province.